RIP Allo. Sept 2016-March 2019. 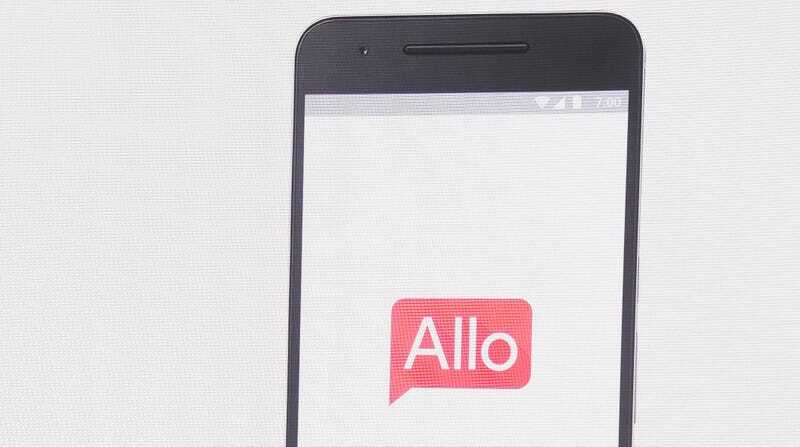 Allo is the latest casualty in Google’s long and tired road to building a chat app that can rival Apple’s iMessage. After passing on further Allo investment back in April, Google officially announced this week that it’s pulling the plug on the chat app in March 2019. Are we surprised? Not really. Google’s always made a mess of its messaging strategy. But Allo is just another corpse in the graveyard of failed Google communication products. To name a few, there’s Google Wave, Google Buzz, Gchat, ans Google Spaces. The announcement also basically confirmed Hangouts will be split into Hangouts Chat and Hangouts Meet. And while regular consumers will still have access to the services, Google didn’t offer any clues to timing and stressed Hangouts will be enterprise focused. Duo, another Google video call app, is miraculously still alive as Google cited consumer success—though for how long is anyone’s guess. At the moment, Google seems to be pinning its hopes on its Messages app. Earlier this year, it announced Chat, another confusingly named service that, yes, is different from Gchat and no, isn’t another freaking app. Chat is Google’s attempt at getting mobile carriers to adopt the Rich Communication Services (RCS) protocol and do away with SMS. While it was initially aimed to roll out sometime this year, it looks like Verizon might be the first to adopt RCS in 2019. That’s a long way of saying this Google service will finally support features like read receipts, typing indicators, better group texts, and full resolution videos and photos. Things that iMessage already has and has had for years. Whether Chat succeeds will depend on carriers, as Google can’t just say “Okay fam, we’re all RCS now.” And as you can already guess, Apple’s not on board. After all, its iMessages app has plenty of features that Chat won’t, including location sharing, text effects, and crucially, end-to-end encryption. But if Google really is going all-in on Messages, then killing Allo makes a ton of sense. Not only does it simplify its fractured communications strategy to just FIVE apps, it’s harvesting the best parts of Allo to bring Messages up to speed. RIP Allo. You weren’t long for this cruel world, but at least your death wasn’t totally meaningless.